📰 What Happens When Facebook Only Needs Your Face for Login? 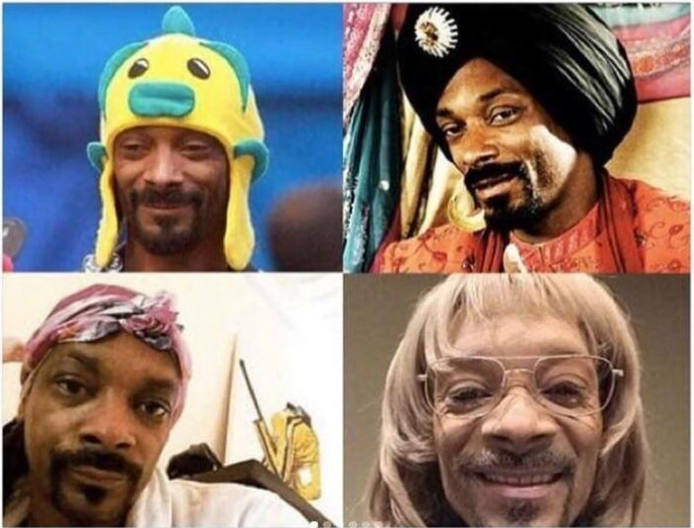 - Facebook Face Recognition - Good or Bad? Imagine getting locked out of your Facebook account. If you’re like most people, that simple thing means that you’re going to feel tons of frustration and stress when you have to recover your password or even worse – speak to Facebook support to get into your account. And during that time, you’re prone to missing out on tons of what’s happening with your closest friends and family members or if you’re into Facebook marketing your business is definitely taking a hit. Can’t have that, now can we? Well, Facebook seems to be taking your concerns into account with a new feature that changes how you log into your account after being locked out. 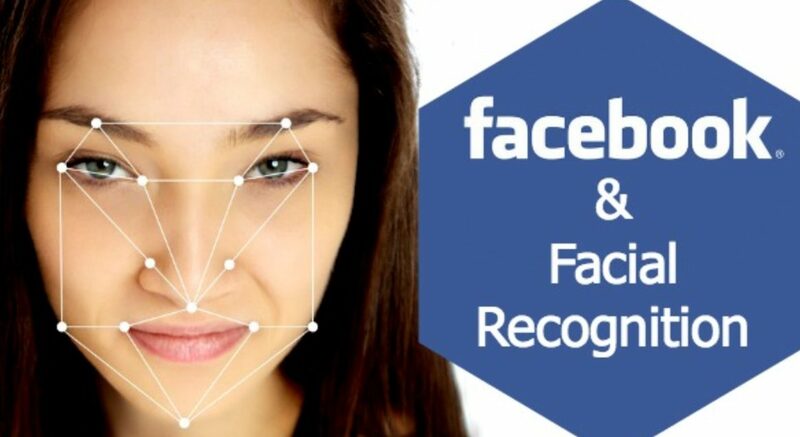 Thanks to Matt Navarra over at Next Web and other beta users, Facebook facial recognition is on the way. This might be one of the most secure ways for you to sign into your account and most importantly, keep others from signing in. However, there might be some bugs to look out for as a hacker may just be able to hold up a photo of you in order to get into your account. The great thing about beta testing is that these loopholes will be figured out during testing and solved before it’s released to a wider user base. And Facebook has even verified this new feature! They’ve noted that they are testing a feature during the account recovery process to verify that you are indeed the owner of the account. In the future, this could become normal as a way of simply logging into your Facebook account. So, what does this mean for users of once Facebook facial recognition is rolled out? Obviously, with such an innovative feature, it’s important for users to know how this is going to affect them. First of all, facial recognition seems to ensure that you can always get back into your account. If you’ve already crossed the point of no return by failing two-factor authentication, you can send an SMS from your phone and use facial recognition as a way to get into your account. This will help reduce that frustration you feel when you can’t access your social feed. Beyond Facebook, this means that users of smartphones and other electronic devices are going to see more and more of facial recognition in their lives. This is the technology of the future, as is evident with the iPhone X and other Android devices. In the future, we are likely to see every log-in to an electronic device requiring facial recognition (assuming that the security bugs and loopholes can be figured out). The fact of the matter is, Facebook is hearing the concerns of users who continuously get locked out of their accounts and taking steps to fixing the problem. This should make every user of Facebook feel content that their safety and security is first and foremost in the social media giant’s mind. What do you think, what will this mean for the Facebook marketers out there. How are we going to verify hundreds or thousands of accounts if this will be the only way to do it? And what if this gets extended to other websites? Try getting that on fiverr. They will never figure out who I am. what if ur around ur friend and u hack his account by pointing the camera on him when he’s drunk and passed out? We can just render someones face and point the phone at the screen.